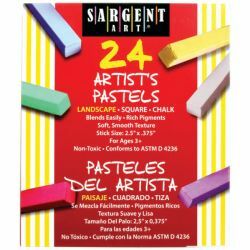 Perfect for landscape & portrait artists, at home or in the classroom. 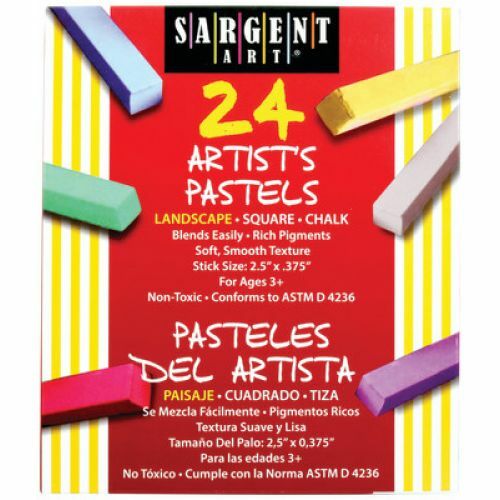 This softer style medium is available in various color assortments which are perfect for creating realistic landscape & portraits. Square Chalk stick size 2.5” x .375”.